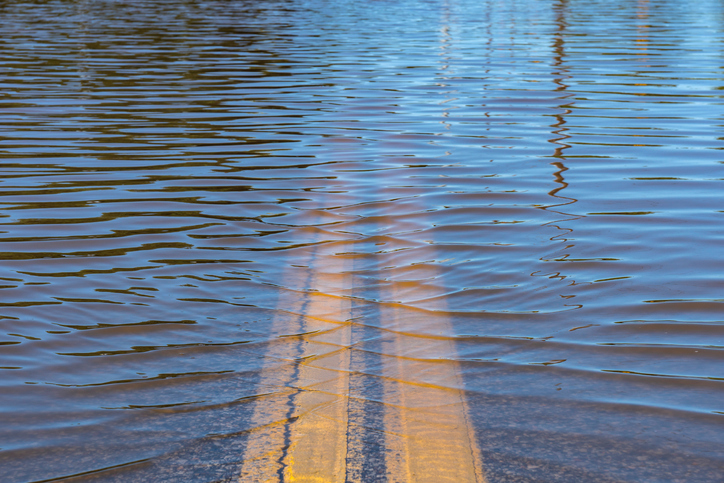 The National Flood Insurance Program (NFIP) was extended through Dec. 21 as part of Congress’ two-week extension for the federal government’s funding deadline. The NFIP was set to expire tomorrow at the conclusion of a one-week temporary extension. The Senate approved a six-month extension of the program last week, but the House of Representatives has not acted on this issue.